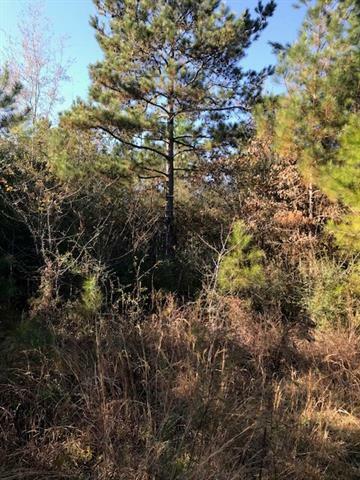 45.597 acres in Tangipahoa Parish, LA, with power and community water available located in the Spring Creek/Jewell Sumner School District. 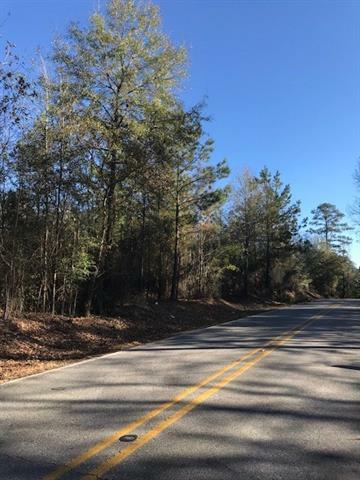 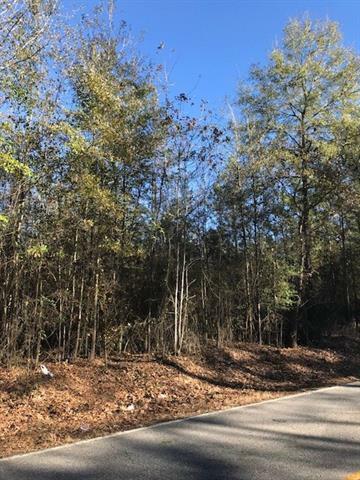 Property is wooded with nice rolling topography, Frontage on Highway 1061 & has multiple home sites. 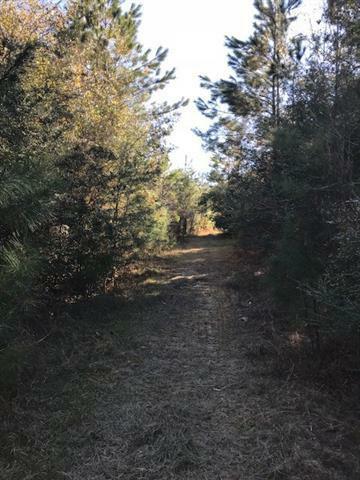 Property is currently used as a hunting/timberland property but has potential residential development opportunities, there is a seasonal creek on the back side of the property as well.